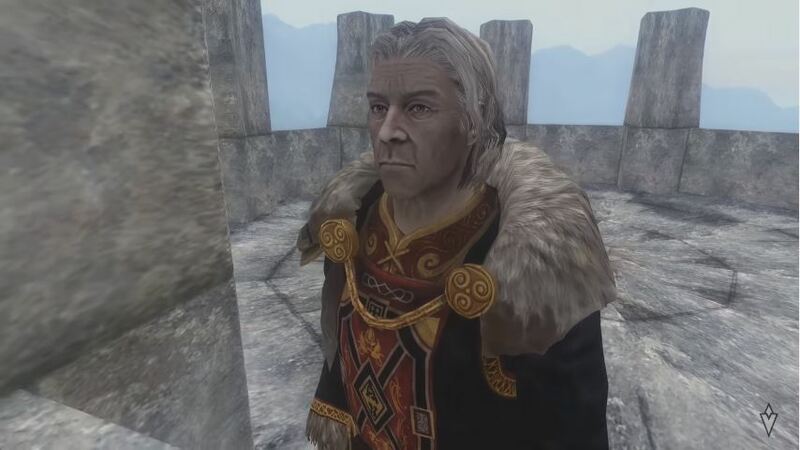 If one thing is clear, is that The Elder Scrolls series is one of the best-known in gaming, with the likes of Skyrim being amongst the best role-playing games ever made. And aside from Skyrim (which is getting a remastered edition this fall), The Elder Scrolls IV: Oblivion is also one of the great games of Bethesda’s Elder Scroll series, and also one of the best games of the last generation. After all, Oblivion had some great characters like the Emperor of the game’s fantasy land of Tamriel (voiced by none other than Patrick Stewart of Star Trek fame) and unforgettable quests (like one set on a floating inn that’s raided by bandits), plus exploring the fantasy world of Tamriel was surely a joy. So taking into account what a great role-playing experience 2006’s Oblivion was, it is logical that many were disappointed when Bethesda’s Pete Hines said that the company would not be releasing a remastered edition of Oblivion, as the amount of work involved would be comparable to making an entire new game. But Oblivion fans looking to play a better-looking Oblivion (without resorting to cosmetic mods on PC, that is), will likely be interested in the upcoming Skyblivion, which is being developed by a team of volunteers who form part of the TESRenewal project. Skyblivion is a total conversion mod for Skyrim, which aims to recreate Oblivion using Skyrim’s engine and Bethesda’s modding tools like the game’s Creation Kit, and the good folks at TESRenewal recently released a new trailer for Skyblivion (see above) which shows some familiar characters and locations from Bethesda’s classic game. Next: Is Red Dead Redemption 2 coming?